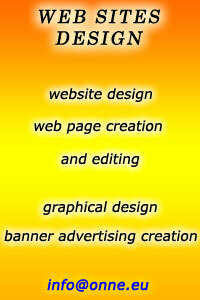 Website design, graphic design and search engine optimization company. All kinds of Printing Services, Custom & High Quality. Contact Us! London Airport Transfers to Gatwick, Stansted, Heathrow & Luton.